Is your child the next big TV star? 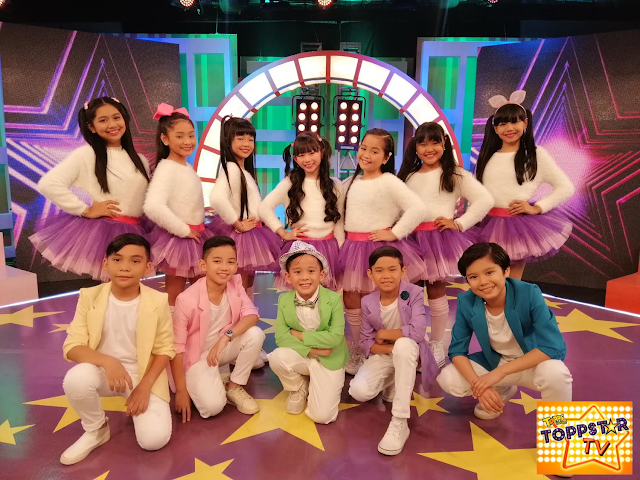 Topps Sarap, a favorite cupcake brand from Rebisco, is once again looking for a new breed of talented Filipino kids via the Topps Sarap Toppstar talent search. 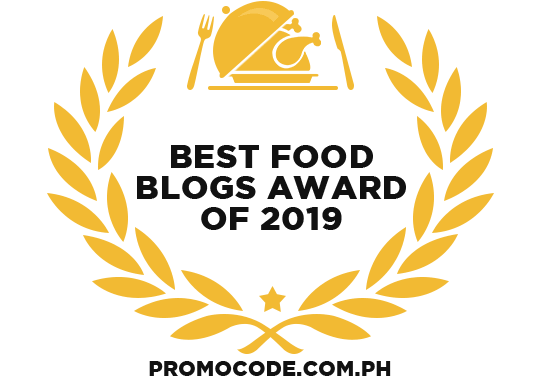 Started in 2016, Topps Sarap Toppstar was created as a platform to discover young Filipino talents and celebrate the “topps” factor in each kid. Parents are encouraged to showcase their kids’ talents in singing, dancing, or acting by having them join the nationwide talent search. Winners of the talent search receive the ultimate prize—a chance to audition for TOPPSTAR TV. Airing weekends on GMA 7 and GMA News TV, each half-an-hour episode features performances from the kids, interviews with celebrity guests, unboxing videos, comedic bits, Pinoy games, and product reviews. Viewers also get a chance to join in on the fun through interactive activity bumpers. Join me in my adventure. Lets explore and learn more about different cuisine, nicest hotel to stay and more.